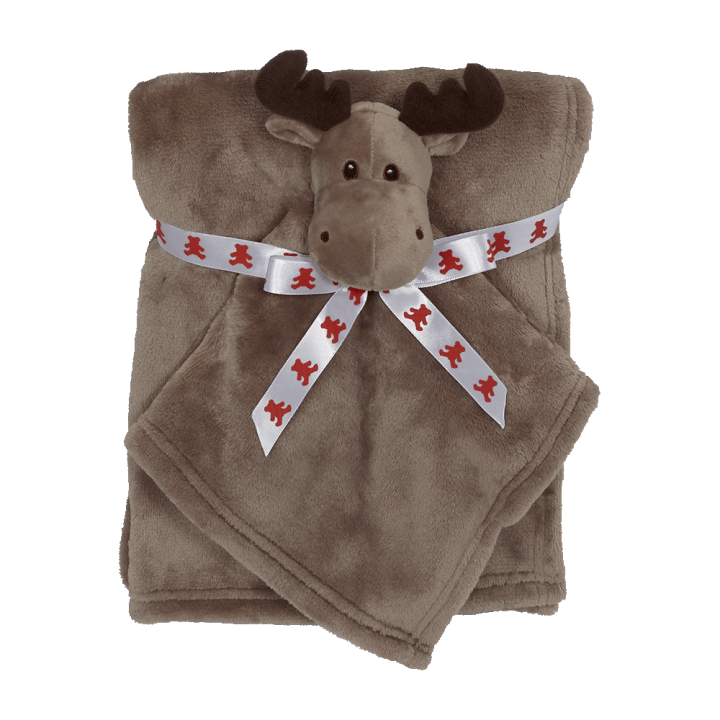 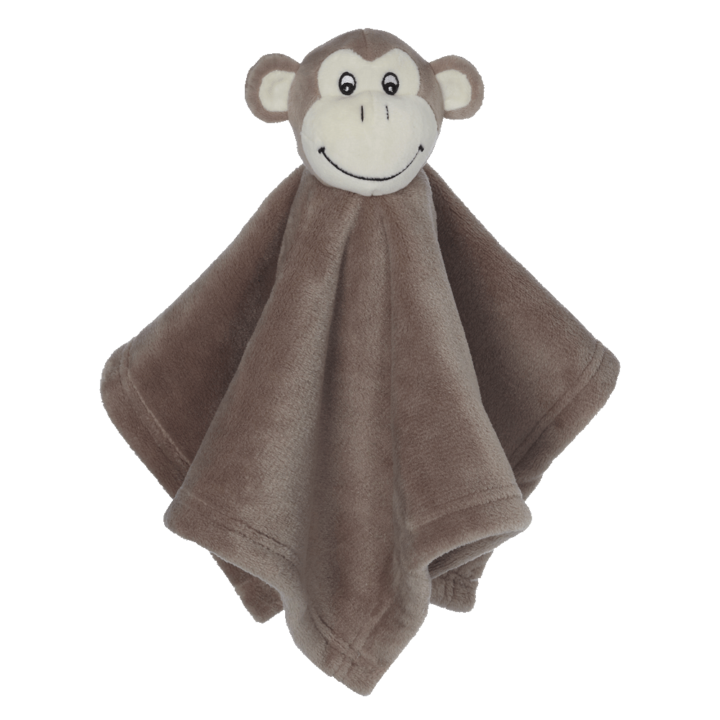 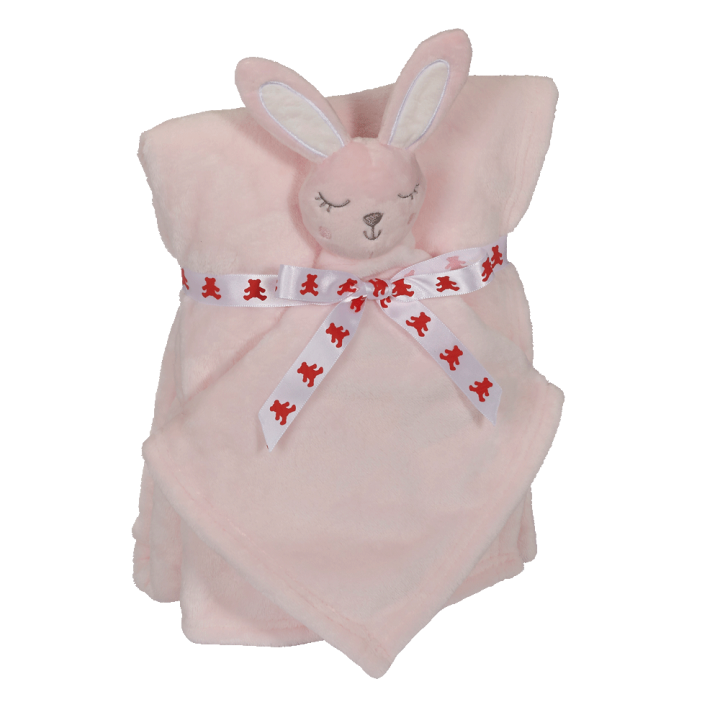 This sweet Bunny Blankey is perfect for year round cuddles. 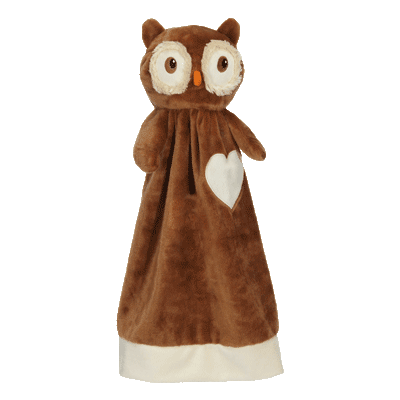 With now an even larger print friendly polyester heart it allows for all print applications as well as embroidery. 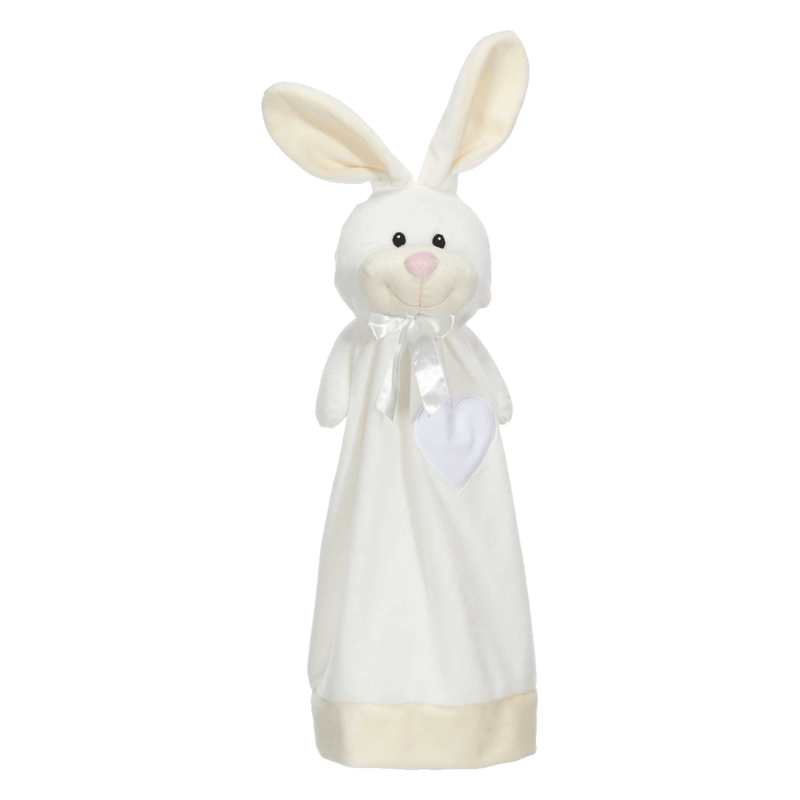 A lovely companion piece with Buddy Bunny.